Winning Best Consumer Launch at the internationally esteemed PRWeek Global Awards 2015, last night we walked away with the gong for our launch of The Micro 3D Printer. 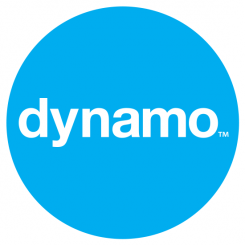 Dynamo’s strategy for the PR launch included careful refinement at all elements of the communications campaign, from pledge level strategy, page creation, video production through to identifying audiences most likely to buy, and the media to reach them. In the run up to launch we demonstrated the capabilities of the 3D printer in a fun and unusual way by printing chocolate moulds of media titles and logos, including Popular Science, Wired and Engadget, amongst others. Achieving global press, broadcast and social media coverage, The Micro hit its $50,000 target in just 11 minutes (making it the fastest funded Kickstarter to date) and went on to raise $1m in 25 hours, faster than the Pebble Watch (28 hours). 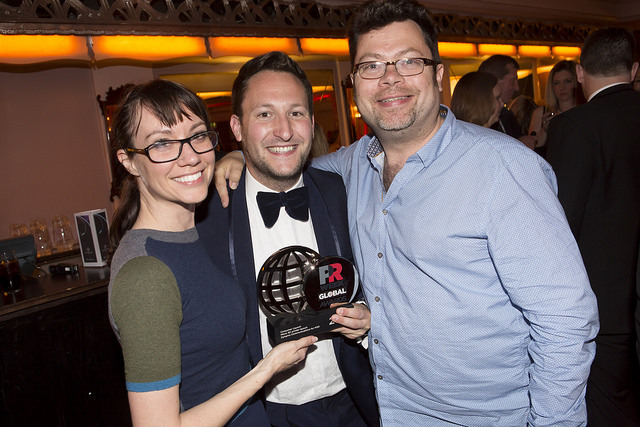 On a night that recognised talent and global PR campaigns from around the world, it was an honour for our work to be shortlisted alongside Toyota, Procter & Gamble and Ford, and a great achievement to win the best global consumer launch for 2014.